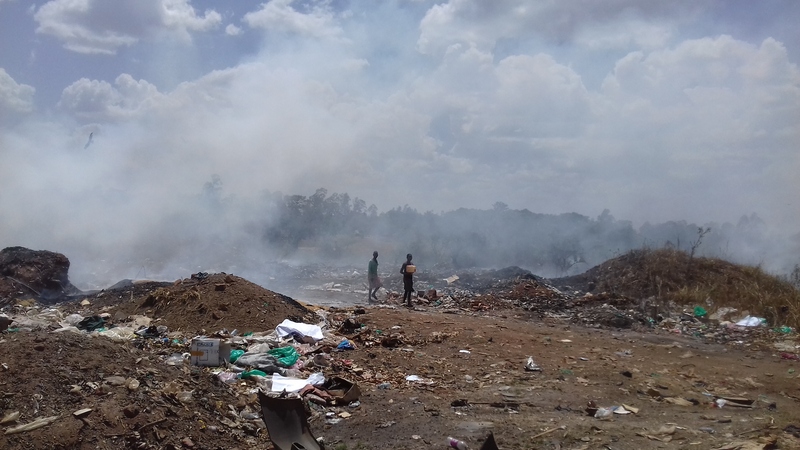 More than 100 residents living near the Gulu municipality dumbing site in Laroo division have raised concern over ‘‘toxic fumes’’ emitted from the waste plant. The garbage dumping ground serves four divisions in Gulu– Pece, Laroo, Layibi and Bardege. 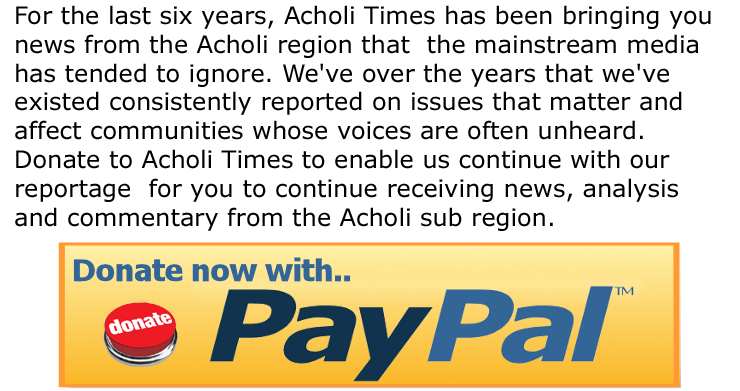 Cyrus Obita whose home is about 200 meters away from the site told Acholi Times that waste from the dumping site produces toxic gases and a bad odor. “We are living by God’s mercy; we don’t know what health complication we shall develop in the near future because every day we are inhaling the toxic fumes emitted from the dumping site. We have no idea of what is being burnt there,” Mr Obita said in a recent interview with Acholi Times. Obita blamed the municipal authorities for putting a dumping site in a populated area. He said their pleas to the municipal to transfer the dumping site has fallen on death ears. Mr Acellam Komakech, a local farmer in the area reiterated Obita’s concerns saying if authorities don’t respond swiftly to their pleas, people are likely to get sick. The dumping site, according to Komakech has also become a refuge for school children on their way to school and street kids scavenging for scrap. Laroo Division LC3 Chairperson Mr Moses Abonga described the concern of the locals as genuine adding that options are being explored to relocate the dumping site. Mr Abonga urged the municipal authorities to in the meantime separate waste deemed toxic and nontoxic before dumping them at the site. Gulu Municipality Mayor George Labeja, in response to concerns raised by residents living near the dumping site said he is yet to get a detailed report from the Inspector of health threats posed by the dumping site. The World Bank in 2010 gave Gulu Municipality Shs 1.4 billion to construct a solid waste decomposing plant to recycle about 70 tons of garbage daily in Patiko Pabwor village in Bungatira Sub County but the project stalled due to unclear reasons.